Yanghe Spirit Classic series targets the mid-price part of the market. We employ centuries-old fermentation techniques to create the traditional sweet, mild, soft, clean and fragrant Yanghe flavours, upon which they build a unique mellowness and quiet elegance. Mengzhilan is a high-end brand in the Yanghe Spirit Classic series. Carrying on traditional craftsmanship and distilling techniques from ancient Yanghe, we use base liquor stored for centuries underground as flavouring, strictly controlling every step of the production process. Yanghe Daqu was first made in the Sui and Tang dynasties and was presented as tribute to royals. Over time, the famous liquor was eventually able to be enjoyed by citizens. 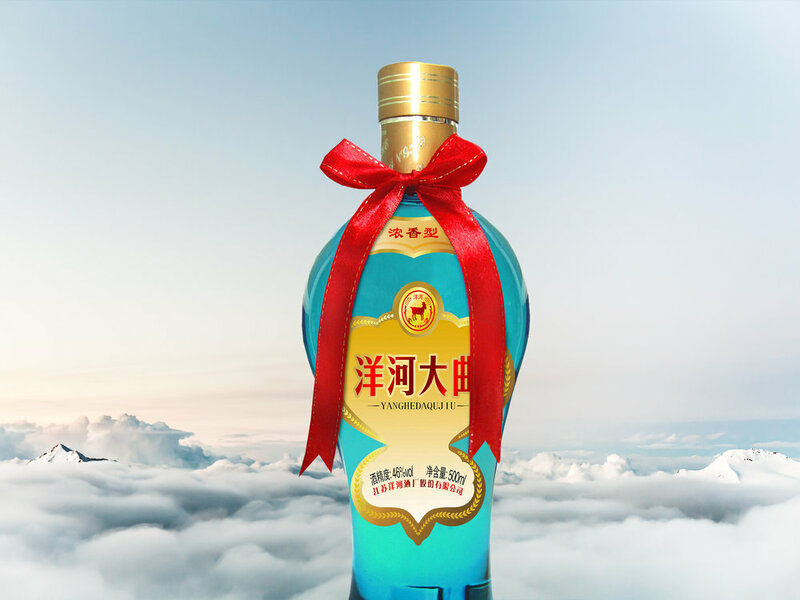 Yanghe Daqu is one of China's most famous and oldest spirits. It also has been named a national-level liquor three times. Casapania Trading Pty Ltd: An entity of Reginsun Group | © 2019 All rights reserved.